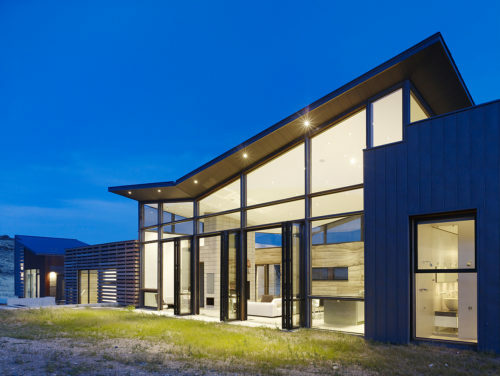 Contemporary homes designed to provide an intimate relationship with their landscape. Inspired by the Greater Yellowstone region for over seventeen years. Studioryker homes are rooted in a creative philosophy that incorporates sensitive site placement, local and sustainable materials, and energy efficiency.